NVIDIA is nearing the launch of their second generation of Maxwell graphics card which are rumored to launch in Septmeber. While we have all known the second generation of Maxwell cards as the GeForce 800 series, it’s now reported by Videocardz that NVIDIA would instead use the GeForce 900 series branding for the graphics cards featuring their next generation Maxwell architecture which will include the GeForce GTX 980 and GTX 970. A few days ago, a leak emerged of two upcoming mobility based GPUs based on the Maxwell architecture. The GPUs included the GeForce GTX 980M and GeForce GTX 970M. While it was previously assumed that NVIDIA’s mobility generation of Maxwell chips would be codenamed GeForce GTX 880MX and GeForce GTX 870MX that would have caused some confusion in the market, NVIDIA planned to keep their lineup simple by skipping the 800 series branding and moving on with the GeForce 900 series branding scheme. But NVIDIA seems to be not only skipping the GeForce 800 series naming scheme for the mobility lineup but they are doing the same for the desktop lineup. Hence the products which were supposed to be called the GeForce GTX 880 and GeForce GTX 870 would now be called GeForce GTX 980 and GeForce GTX 970 instead. So according to the report, the Maxwell generation of graphics cards will now be branded as the GeForce 900 and GeForce 900M series. The two graphics cards from NVIDIA were supposed to be launched during sometime in September and the launch schedule will remain that way. The press event for the cards is going to take place between September 9th – 10th while the NDA is supposedly going to lift on 19th September on both cards. As for the specifications, we don’t have any new information aside from the rumored specifications we reported in the GeForce GTX 880 and GTX 870 leaks but the cards will end up with 4 GB of GDDR5 memory running on a 256-bit bus interface. If the reported date is correct, then we might see some reference designs prior to launch but aside from that we will have to wait to see if the information is legit or not. The NVIDIA Maxwell generation of graphics cards will bring new and improved architecture designs over Kepler featuring enhanced power efficiency as previewed on the first generation Maxwell architecture, codenamed GM107. It’s still has to be confirmed whether the Denver CPU will play a crucial role on the Maxwell graphics cards or will the stick to the native graphics card design focusing on improvements through architectural design and clock frequencies. 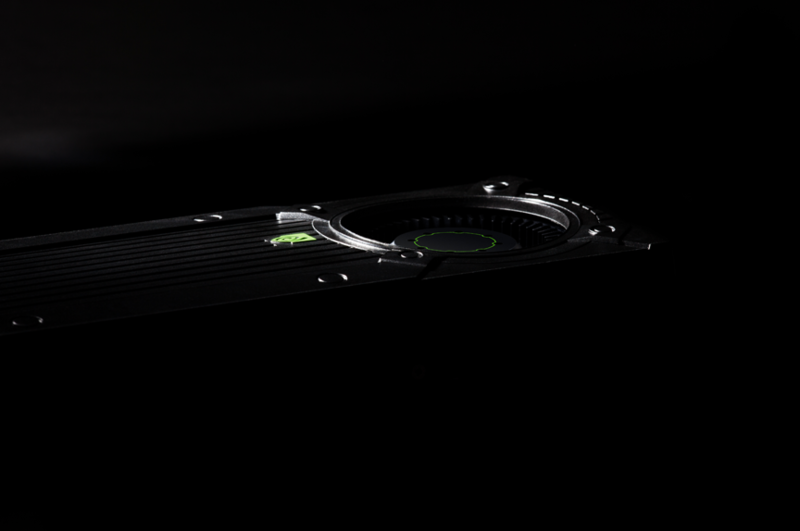 There will also be a GeForce GTX 960 sooner in the lineup but that card is expected in the October time frame. As for pricing, NVIDIA is expected to keep their current pricing model for the GeForce series intact keeping the GeForce GTX 980 at the $499 US price and GeForce GTX 970 at the sweet price point of $399 US. The GeForce GTX 960 may launch at a price range of around $299 US but that remains to be seen since that product is still a couple of months away from launch. I know most of you are expecting more details regarding the cards but bear with us, we will let you know more as soon as we get more information and have the ability to tell you more good stuff about Maxwell GeForce 900 series.